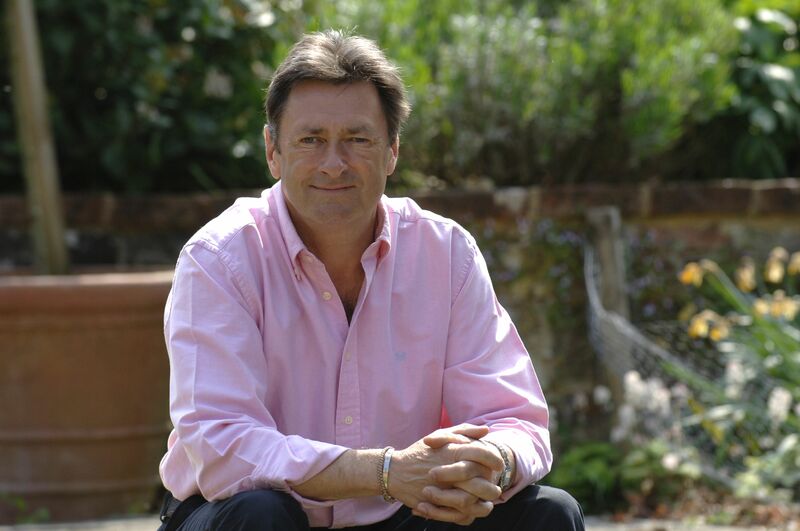 Readers who are keen to meet king of gardening Alan Titchmarsh should grab their diaries now. The ITV1 Love Your Garden host has agreed to be the 92nd president of the New Forest Agricultural Show Society. He will be mingling with fans at the New Forest & County Show in Brockenhurst on 24-26 July. Former Ground Force and Gardeners’ World host Alan is the author of 50 gardening books, eight novels and four volumes of memoirs. Around 95,000 people visit the event which has gardens, flowers and veg, as well as countryside displays. Readers can save 20 per cent on ticket prices by booking before 11 July. Call (01590) 622409. www.newforestshow.co.uk.